I love how muted this print is! Plus, star print is definitely my favorite right now. Spot on styling with the lace up flats. Lookin good! Love this look down to these flats, s'cute! I love everything about that cute dress you're wearing! I'm already waiting for autumn as well. Cute dress! Love the barely there star prints. And fab flats too. Loving this look! 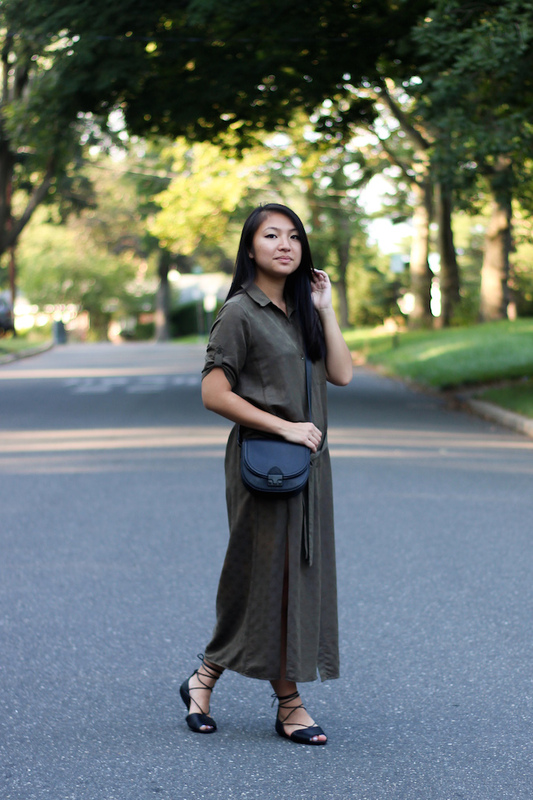 That dress is a perfect fall transitional piece. The color is so pretty and I didn't even notice the subtle star print at first! Also, super cute lace up shoes! 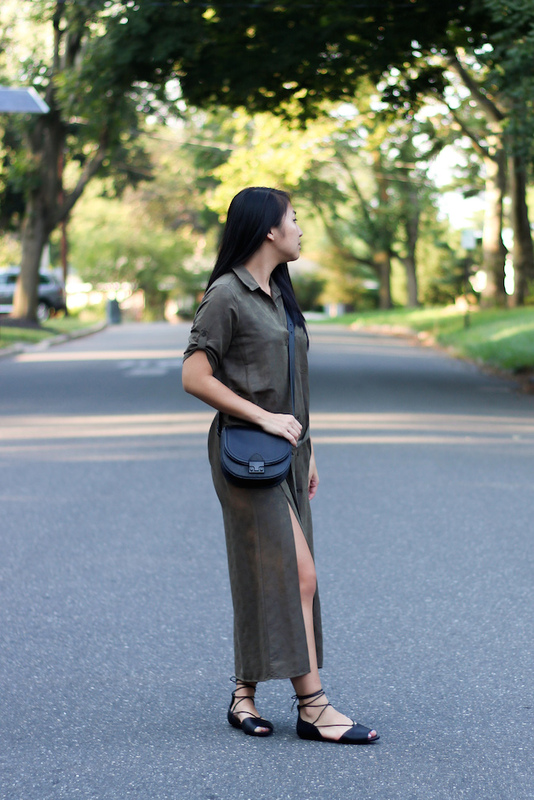 Loving the length of this maxi shirt! Perfect for the end of summer, leading up to fall! 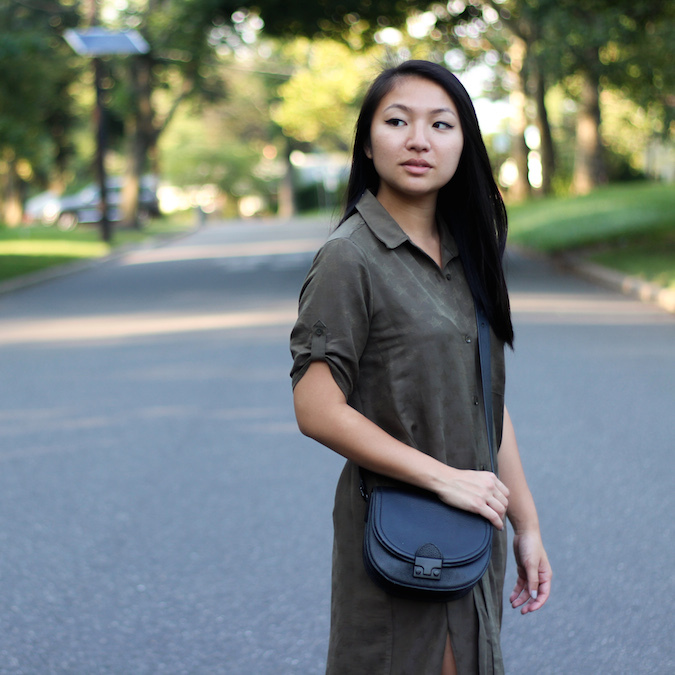 Loving how you styled it too! This is a very clean print. I was like where are the stars and the I saw them. Beautiful. The length of the dress and the slit are so lovely. Fall is no where in sight here. Very hot, :(. Another great piece! You give off the minimalist vibe so well :) I love the subtle stars and the slits. Seems like a great breathable garment! I've been meaning to say this for a long time now, but I really think you have a resemblance with Nadine Lustre. She's one of the most popular young stars here in the Philippines. :) Btw, I love the early fall vibe of your outfit! Love the subtle star print on this dress! I didn't even notice it on IG! So cute as always! 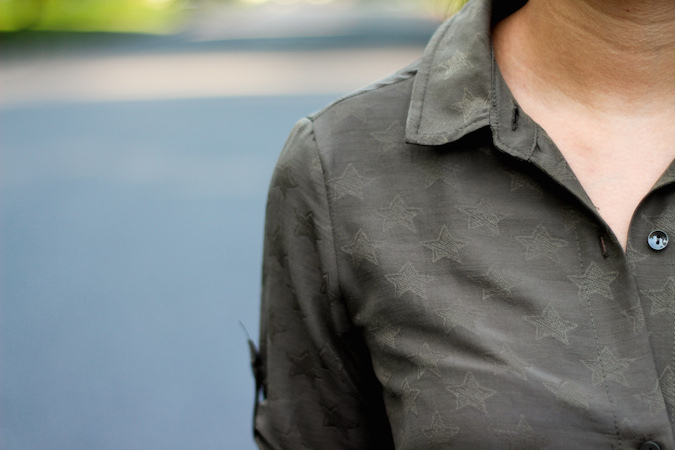 I love how subtle this star print is! Very comfy and chic look so pretty! This Zara dress is so cool !